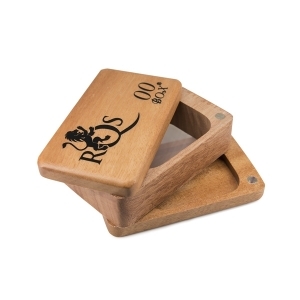 Our new card grinder is ingenious in its simplicity and functional design. This flat grinder card fits perfectly into standard wallets, and it blends right in with your identification and credit cards for total discretion. 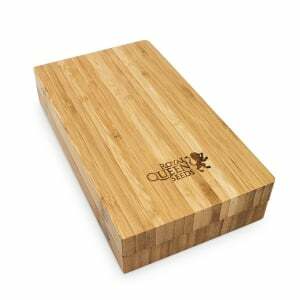 The grinder holes will not scrape or cut your fingers, making this a completely safe and convenient way to grind cannabis. 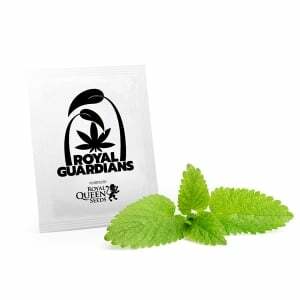 It’s perfect for wet, sticky strains of cannabis that are difficult to handle with your fingers, and it’s a handy tool for people who use Medical Cannabis as well. 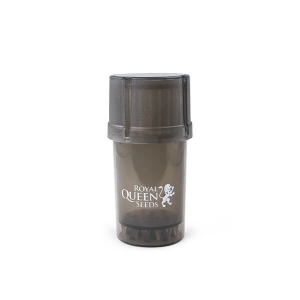 Forget about carrying around bulky grinders in your pockets or purse; this lightweight grinder card is the new way to grind. 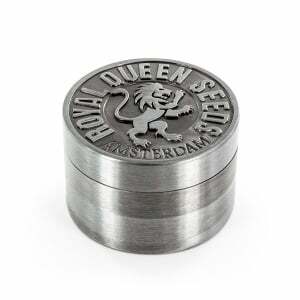 Emblazoned with the Royal Queen Seeds roaring lion logo, this grinder card is a great way to show your pride in the company where you buy the best cannabis strains on the market. 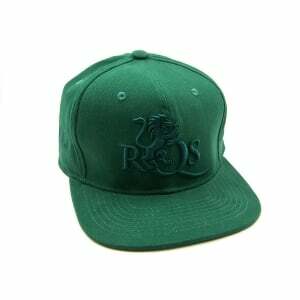 Its metallic finish is stylish and easy to clean, and it also comes with a card protector case. 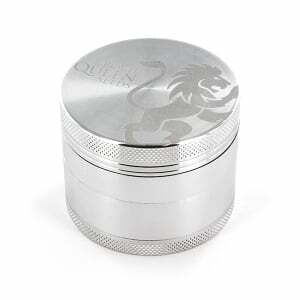 Now that you’ve got the perfect pocket grinder, let’s work on growing something to grind. 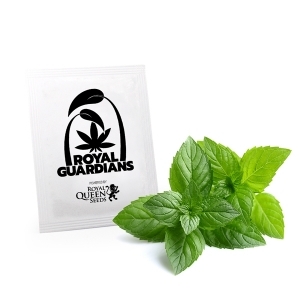 At Royal Queen Seeds, you’ll find a huge selection of cannabis strains to begin your new cannabis growing hobby. 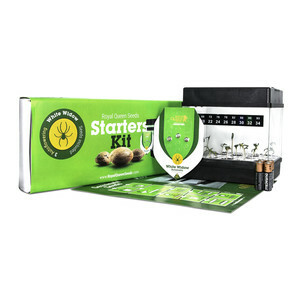 We have many varieties of seeds that are specially formulated to sprout quickly and easily, so the beginner grower can achieve success on their very first attempt. 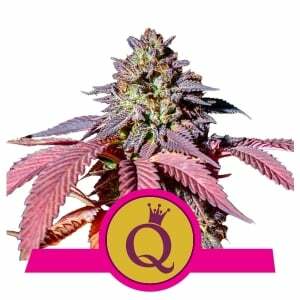 Royal Queen Seeds is the ultimate online destination for people who are growing cannabis seeds, and we sell only the most reliable, high-quality weed seeds available. 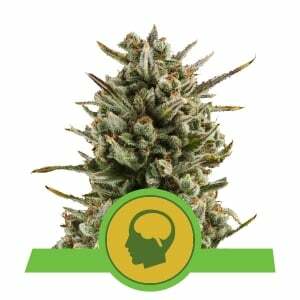 Cannabis Strains such as White Widow and Northern Light are just a couple of our award-winning products, and you’ll also find many auto-flowering seed varieties and strains of Medical Marijuana. 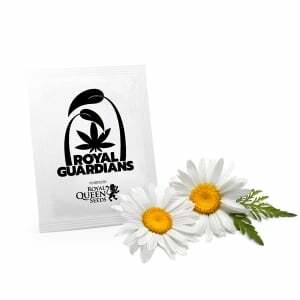 Buy cannabis seeds at Royal Queen Seeds and you’ll now receive free seeds with every order. 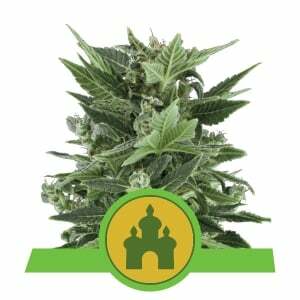 At our Seed bank, we ship quickly and discreetly, so the best cannabis seeds arrive directly at your door just days after purchase. 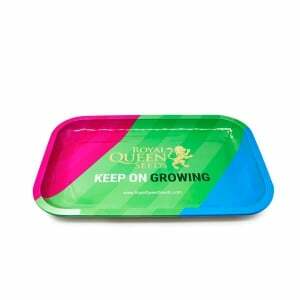 This helps us to guarantee total freshness and viability, and you can rest assured that your new seeds are ready to sprout. 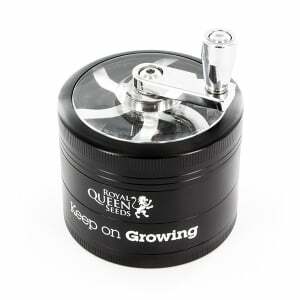 Our cannabis seeds bank is also proud to announce a new promotion with brand new ways to earn free stuff. Through the end of the year, every purchase will earn you a Mystery Madness discount voucher. The voucher will arrive with your seeds or merchandise, and can be redeemed when you make your next purchase. What will you win? It’s a mystery, and you simply enter your Mystery Madness voucher code at the checkout page to reveal shopping credits, free swag, or even free seeds. 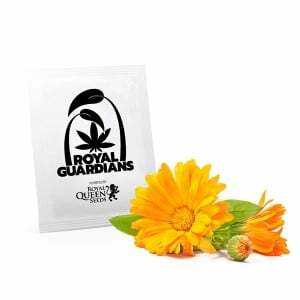 Royal Queen Seeds is on a mission to save you money on premium cannabis seeds. Like us on Facebook to get a five percent discount on your first purchase, or place a review of seeds or merchandise you purchased to receive further discounts.